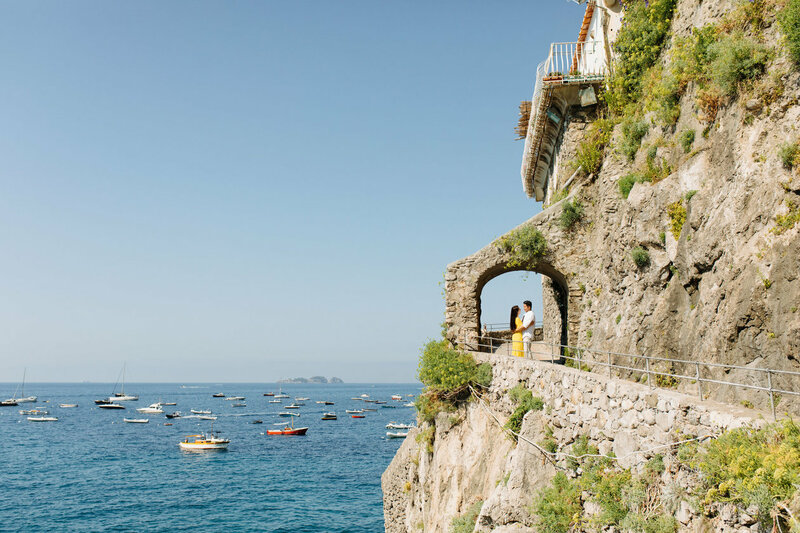 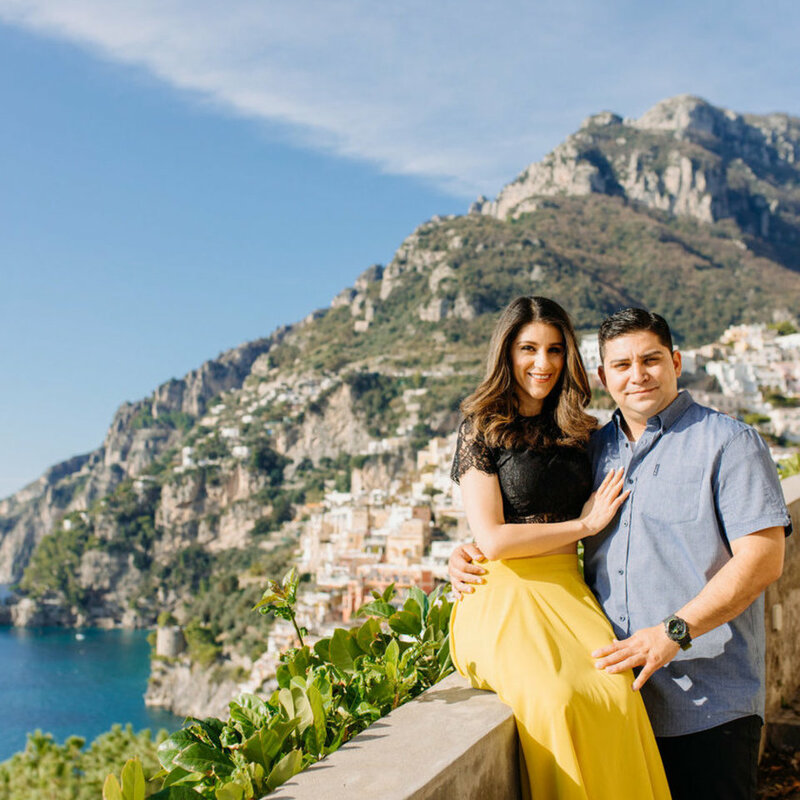 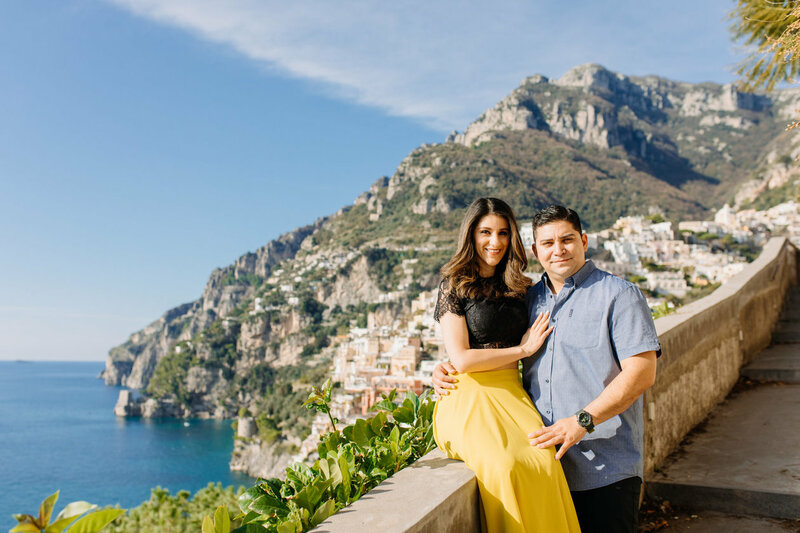 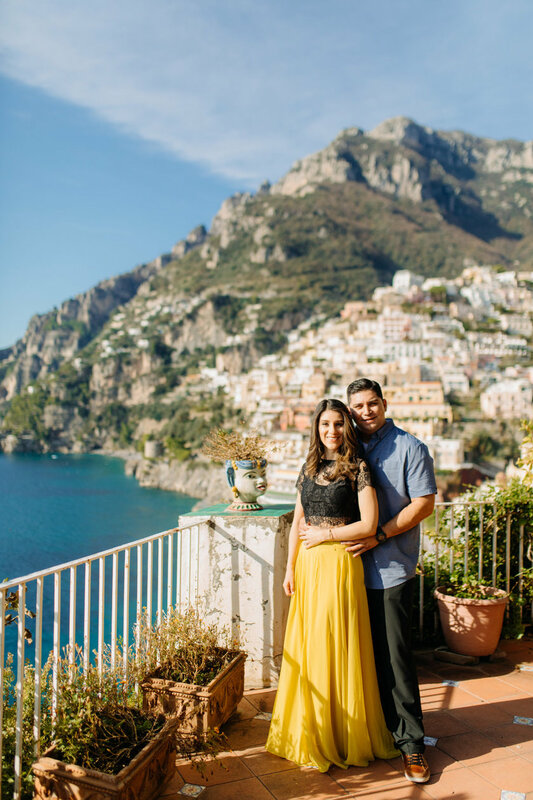 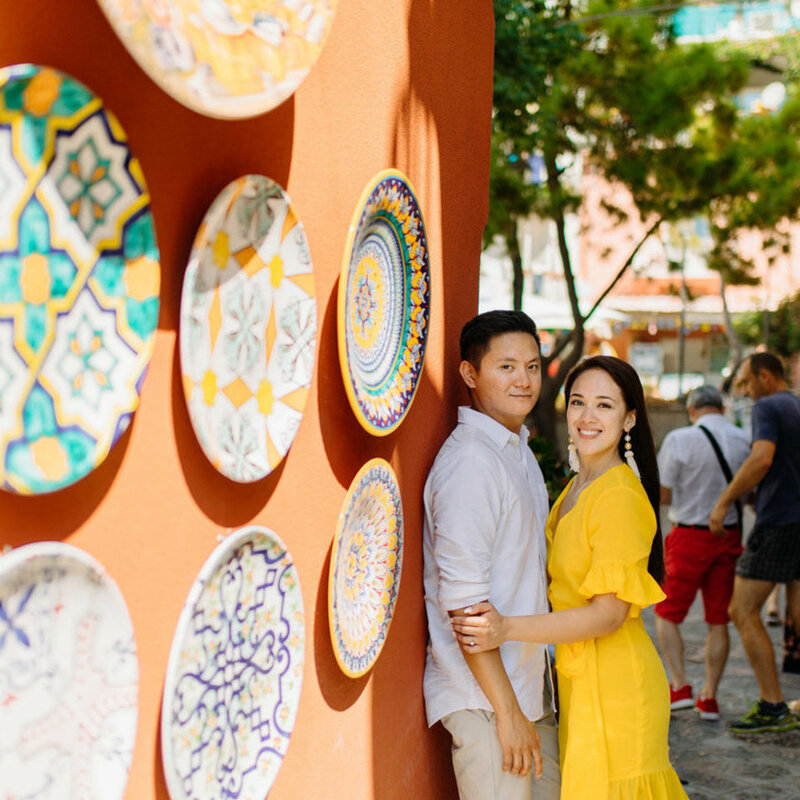 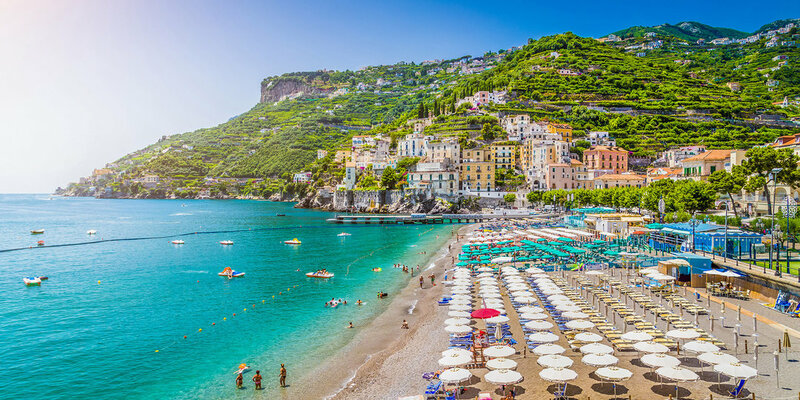 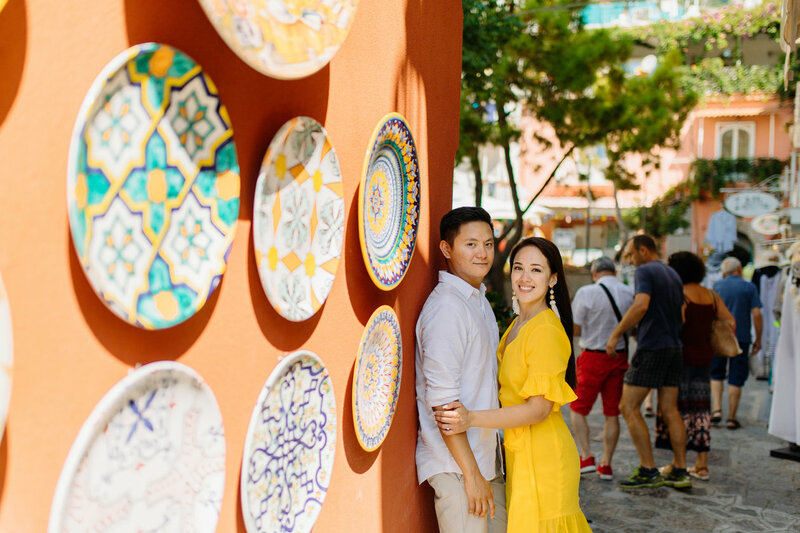 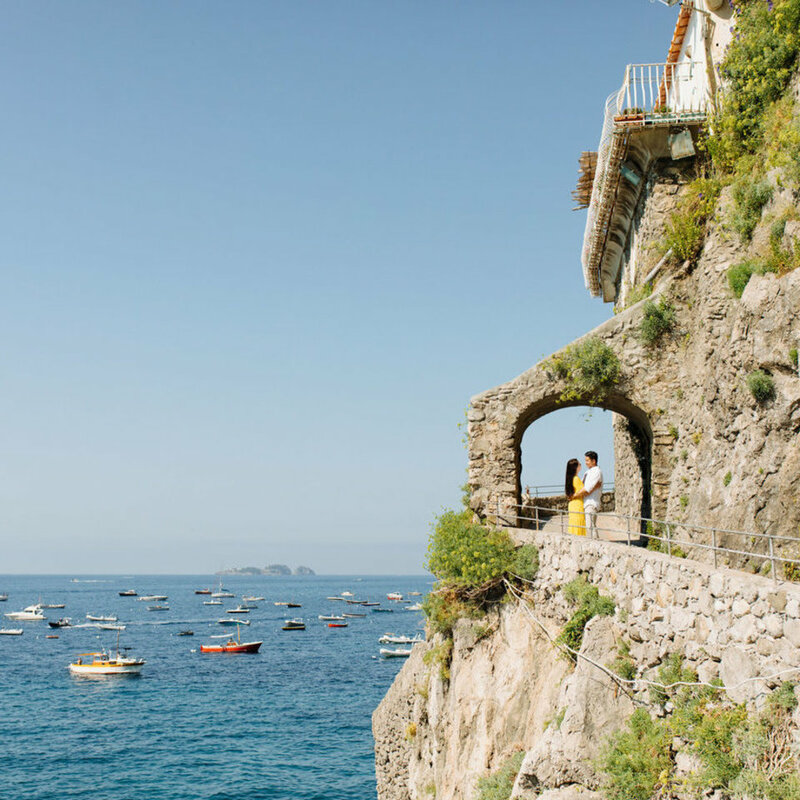 A village by the cliffs, Positano beams with its iconic cascade of colorful houses tumbling down to the sea in a parade of sun-kissed peach, pink and terracotta. 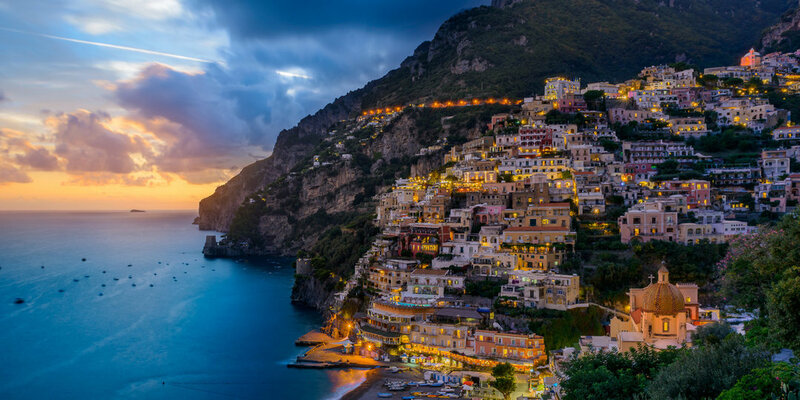 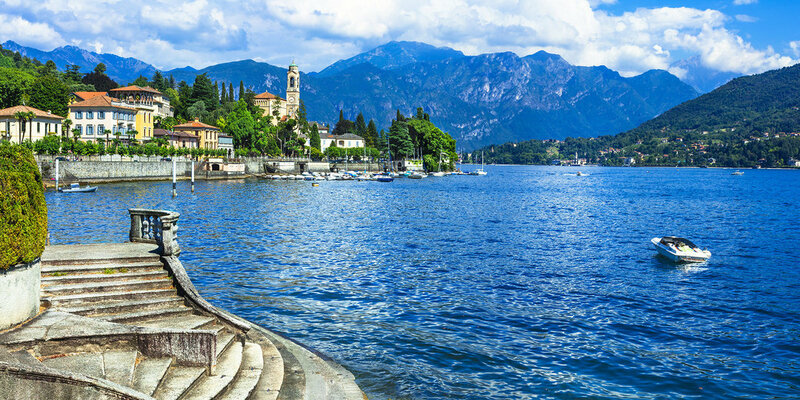 It's arguably the most photogenic town in all of Italy, with vibrant steps draped by buildings adorned wisteria flowers. 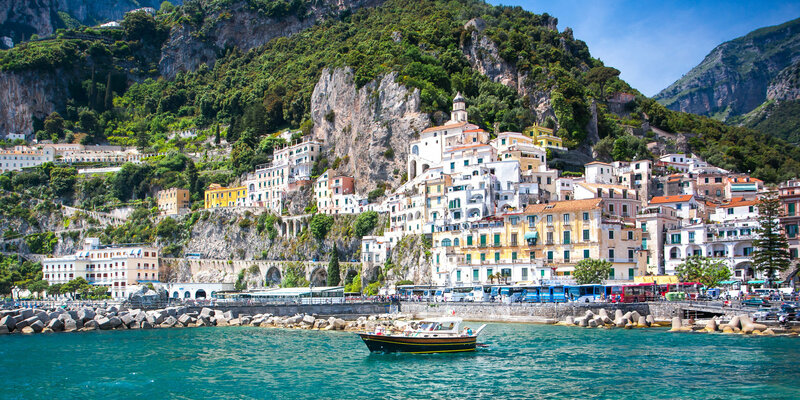 Spend a day at the beautiful Amalfi beach or simply enjoy a glass of wine overlooking the colorful streams of terra-cotta house. 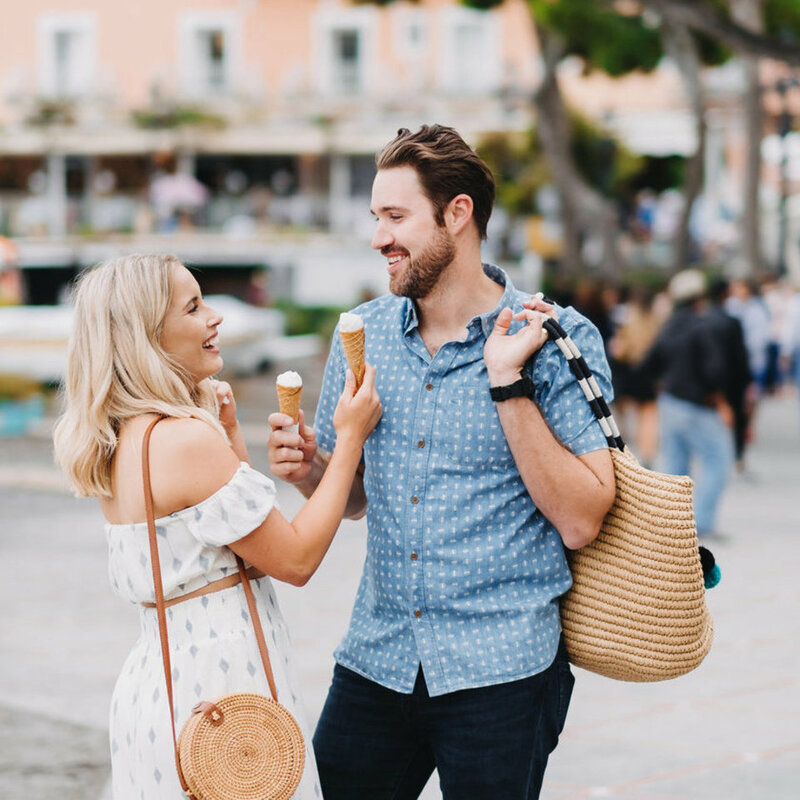 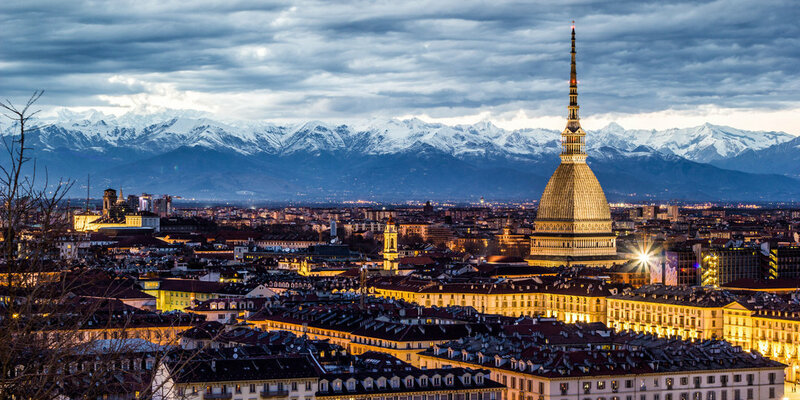 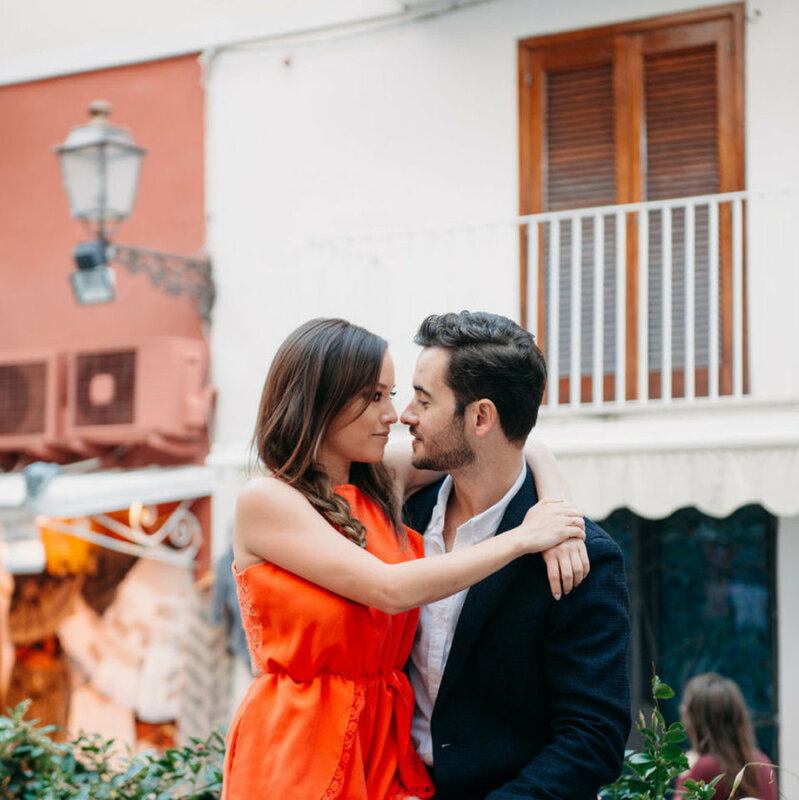 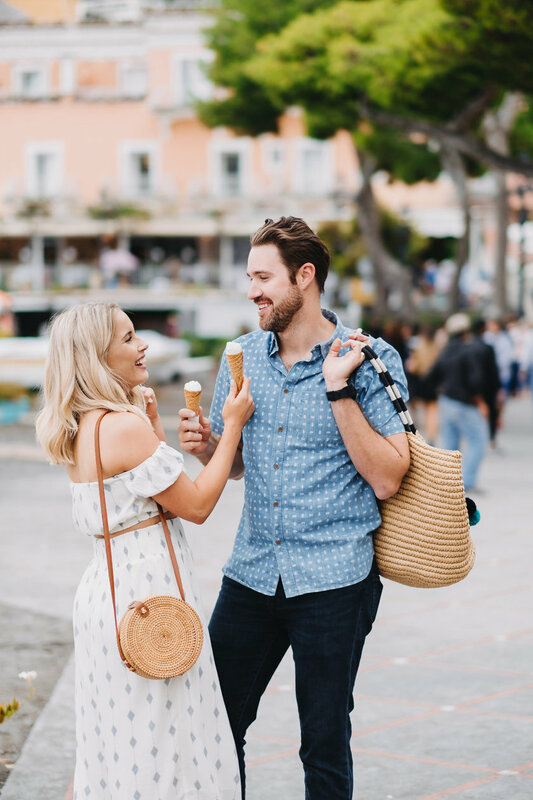 Every stroll in this city will lead you to an adventure of beautiful sights, never to be missed by our SweetEscape team.